Mindfulness is about deliberately paying attention, being fully aware of what is happening both inside yourself – in your body, heart and mind – and outside yourself, in your environment. What are the advantages of adopting mindfulness? 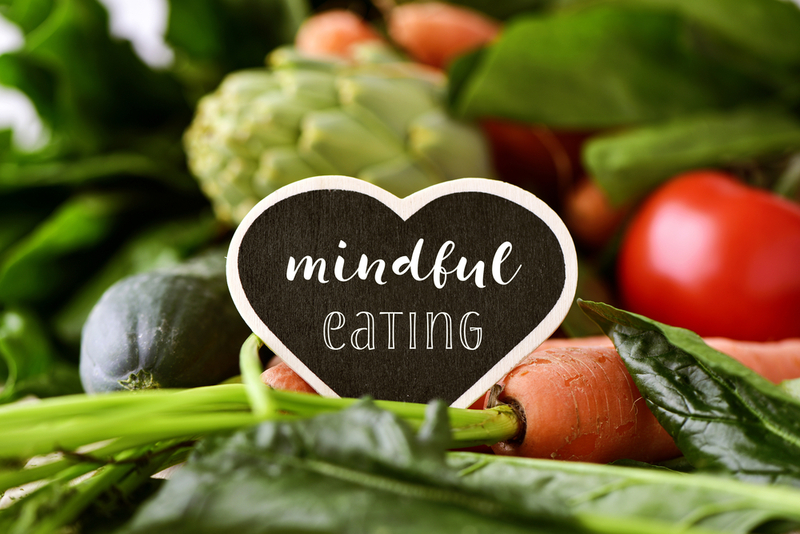 Eating mindfully has enormous benefits: better and more comfortable digestion, more enjoyment from food and connection with the hormones that control hunger, satiety and cravings. In our Mindful Eating workshop, we explore what it means to eat mindfully, using interactive and fun exercises. We look at how the digestive system works, and the 9 different types of hunger. Using mindfulness techniques we reconnect you with the joy of eating and the wonderful flavours of food. This is not a Powerpoint presentation. The 90-minute workshop is held in a group format, with a maximum of 12 participants. 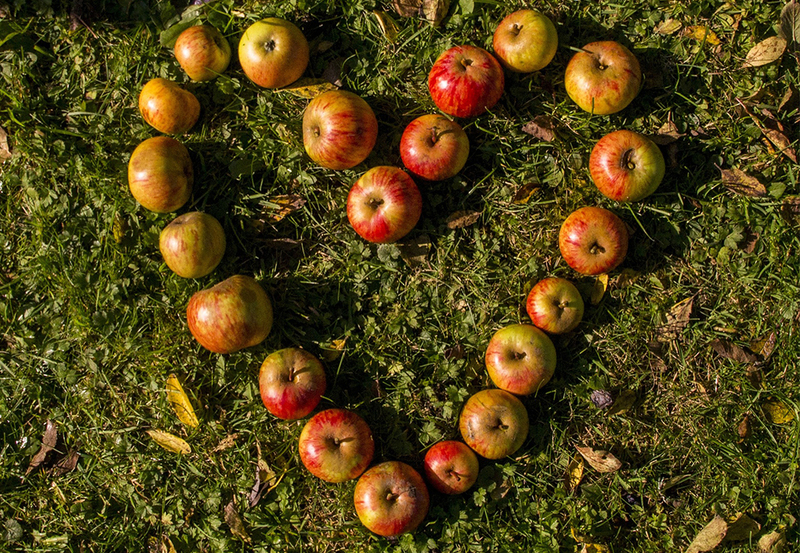 The Mindful Eating workshop is £900 plus travel expenses if you are outside of the M25. Call us now on 07966 478974 to make your booking.